So there’s good news and bad news. 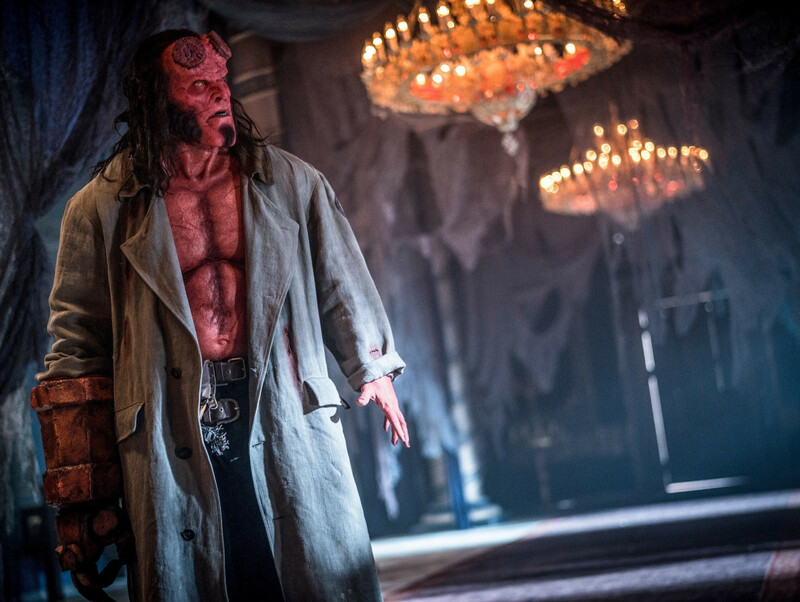 The bad news first: The ‘Hellboy 3’ movie you’ve been waiting for for more than a decade is not coming. But the good news is that director Neil Marshall (‘The Descent’, ‘Doomsday’) is bringing us a brand new reboot of the comic book adaptation that’s allegedly as close to the source material as we can get. 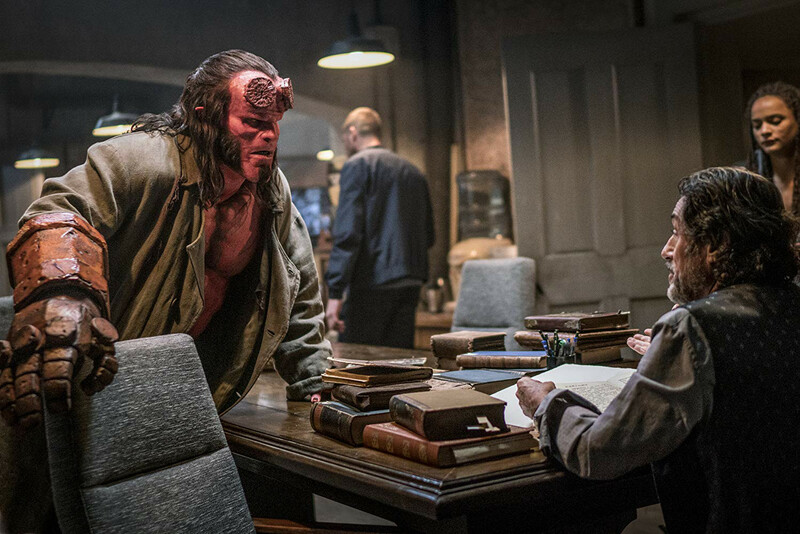 So as much as we love Guillermo Del Toro’s first two ‘Hellboy’ movies, starring the fantastic Ron Perlman as the demon superhero, a new adventure awaits. Following the film’s release in the UAE this weekend, here’s everything you need to know the reboot and the character that’s captured the imagination of comic book fans and movie lovers alike for more than quarter of a century. According to news reports, Harbour bagged the role after he was spotted playing Chief Hopper in the hit Netflix coming-of-age supernatural show, ‘Stranger Things’. “Everyone involved kind of just — as soon as they saw ‘Stranger Things’ — just said, ‘Wow, wouldn’t he be — wouldn’t David be a great Hellboy?’ And he was the first person and only person we approached,” says producer Lloyd Levin in an interview with entertainment website IGN. 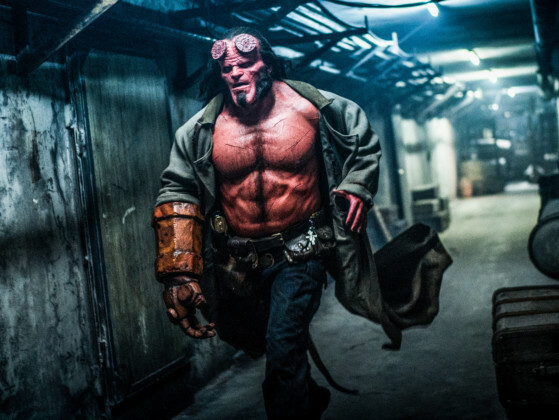 While in the previous movies, Perlman’s Hellboy is this guy with a wry sense of humour and goes about his day hunting down monsters and living his life, the reboot looks at getting Hellboy to connect with his feelings at a deeper level. “In our movie, he’s very much dealing with his own being ostracised from society. There’s kind of a Frankenstein element to it. There’s an element of — there’s, I think, a lot more self-hatred. Although those movies it did explore certain aspects of that, ours is just a lot darker in terms of the character piece and in terms of who he is,” says Harbour in an interview with IGN. If you’d like to catch up with the comics before the movie, we’d like to direct you to ‘The Wild Hunt’ series, on which the movie is mostly based. Written by Mignola and illustrated by Duncan Fegredo, the comic book features some of the monsters we’ve seen in the trailers, including Baba Yaga and the Gruagach. Famous for playing Al Swearengen on the HBO’s ‘Deadwood’, Ian McShane has been cast as Professor Trevor ‘Broom’ Bruttenholm, Hellboy’s prickly adoptive father and the founder of the government’s secret organisation, Bureau for Paranormal Research and Defence (BPRD). 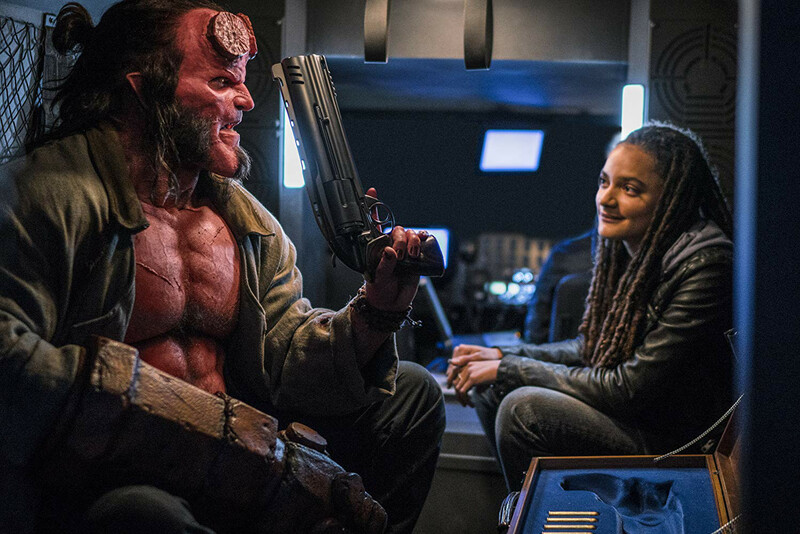 Sasha Lane, who made her acting debut in ‘American Honey’, will play Alice Monaghan, a young woman whom Hellboy saved as a baby from evil fairies and who retained some magical abilities after the incident. Daniel Dae Kim plays Ben Daimio, a rugged Japanese-American military member of the BPRD who, due to a supernatural encounter, can turn into a jaguar when angered or in pain. Ed Skrein was originally cast in the role but upon discovering that Daimio was portrayed in the comics as Japanese-American, he withdrew to allow an Asian actor to be cast instead. A month later, Kim was cast in the role. A major way in which the new reboot is breaking away from its predecessors is by not featuring ‘Hellboy’ mainstays Liz Sherman and Abe Spaien (Doug Jones). Since the movie is a loose adaptation of ‘The Wild Hunt’, the central antagonist is Nimue, played by Milla Jovovich. Also referred to as the Queen of Blood or the Lady of the Lake, she is the most powerful of all the British witches, and has an army of monsters at her command. She is accompanied by Gruagach, a shape-shifting warrior and a fairy creature trapped in the body of an anthropomorphic boar, thanks to Hellboy. Stephen Graham provides the voice for Gruagach while Douglas Tait provides the physical performance. ‘Hellboy’ is out now in the UAE.